Articulate Storyline is one of the newest entrants in the world of rapid e-learning development tools. 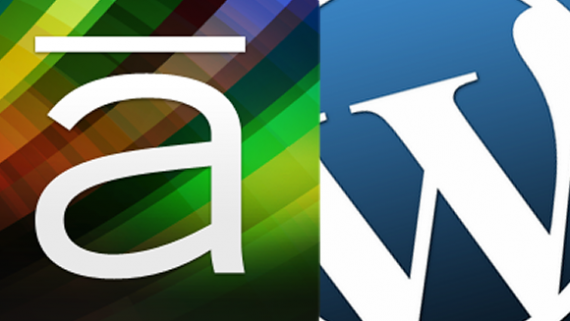 In today’s blog post, I’ll give you the A to Z of Articulate Storyline. Articulate Global is best known for being the company behind Articulate Studio, one of the most popular rapid e-learning development tools in use today. 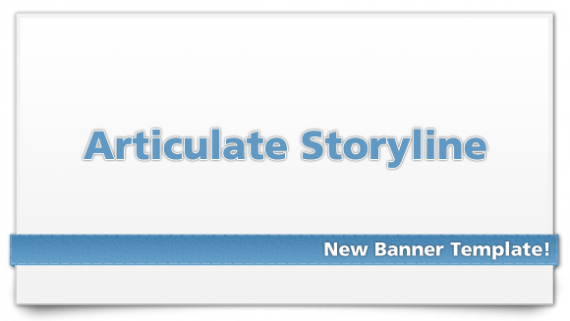 They also offer Articulate Online, Screenr, and now Storyline. Storyline includes buttons that you can simply drag into your project. You can then customize them by applying a quick style or adding an icon (that is also included as design option). 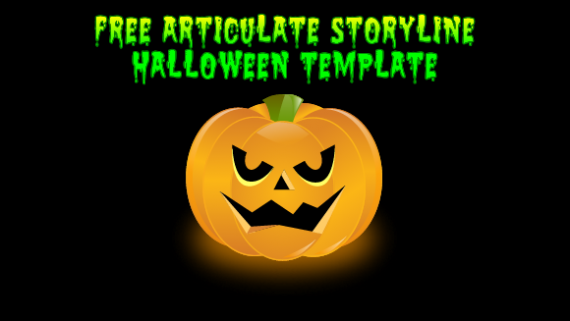 Storyline includes a selection of illustrated and photographic characters in a variety of poses and expressions. You can also buy additional packs of photographic characters to compliment the one model that is included. Storyline provides you with the option to convert a slide into a Drag and Drop interaction. 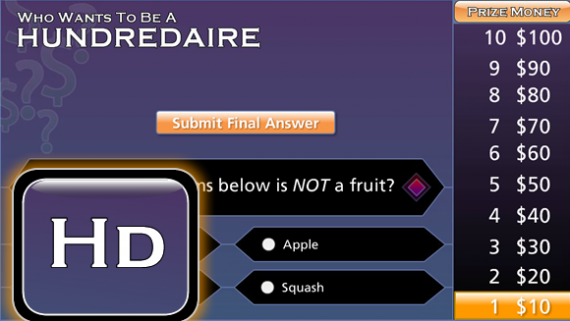 There are also sequence drag and drop and matching drag and drop quiz slides available. 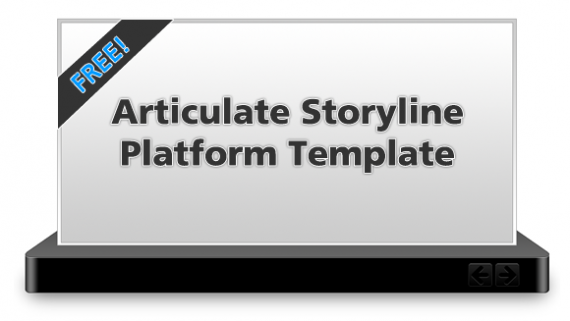 Storyline allows you to import your existing Articulate Engage interactions into your project. One of the best features of Storyline is not actually something the software does, but rather the incredible community that shares a wealth of information and resources with one another. This community is made up of both official Articulate staff, and a friendly and passionate user base. If you haven’t visited the forum yet, I suggest you take some time to browse the topics. You are guaranteed to learn something new! Storyline provides a glossary option that you can display in the navigation/menu panel of your project. Storyline allows you to add hot spots to your slides in oval, rectangle or free form shapes. Storyline includes several useful interaction templates such as tab interactions, markers and sticky notes among others. Tom Kuhlmann runs the Rapid E-learning Blog and releases helpful posts and examples on a regular basis. Visiting his blog often is a great way to improve your Storyline skills. 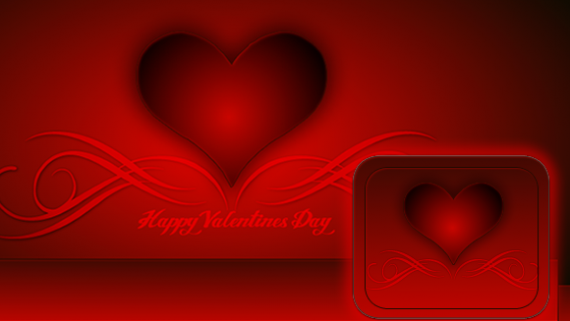 Storyline includes the ability to add multiple layers on your timeline. This simple feature unlocks a large number of possibilities since each layer has its own timeline and can be displayed or hidden with a trigger. Storyline is a great tool for developing mobile learning. It publishes to HTML5 and allows for publishing to the iPad via the Articulate Mobile Player. Storyline provides a large number of options that will allow you to develop highly interactive content. Whether your goal is to develop soft skills courses, software demos or interactive games, Storyline has the features you need to accomplish this. Storyline includes the ability to import your existing content that is in PowerPoint format. Storyline provides you with multiple graded and non-graded quiz options including True/False, multiple choice, short answer, likert, free form, drag and drop and more. Storyline allows you to record your screen. This is helpful for developing software training. You have the option to insert the recording on a single slide as full motion video, or as step-by-step slides in view, try and test modes. 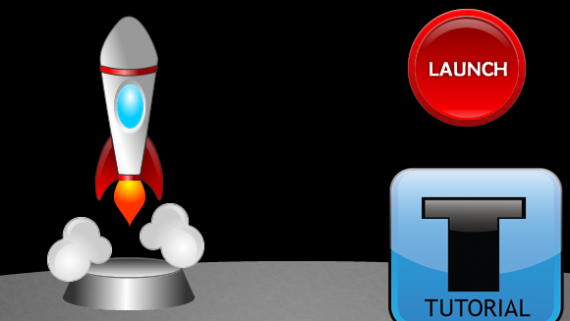 Storyline allows you to assign states to buttons and other objects on your slide. An example of how this can be used is by adding hover, down, visited and disabled states to your buttons. Storyline has a very user friendly interface that is similar to the one used in Microsoft PowerPoint. This gives is a fairly short learning curve. Storyline provides support for variables. This combined with triggers, is by far one of the most useful features of Storyline. Variables can do things such as capture a learner’s name, compute a score or keep track of which slides in your project have been visited. Storyline allows you to insert web objects into your slide. This essentially allows you to display a web page in your published slide. Storyline gives you the ability to creates content that has the special, “X-Factor” which will keep you learners more engaged and interested. 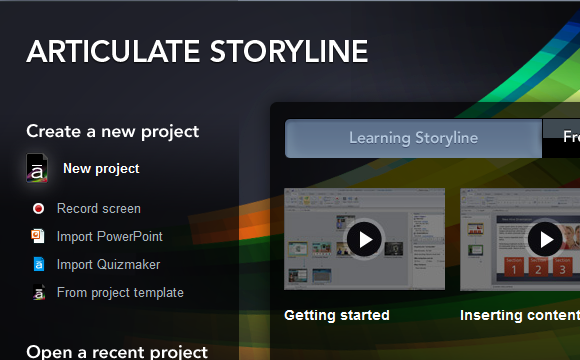 If you are looking for a tool that is easy to use, has a great community support, publishes to Flash, HTML and iOS, then Articulate Storyline is an option that I strongly recommend. Storyline allows you to quickly add zoom regions to your slide that can help you to bring emphasis to key areas of your screen.